Thought it would be rude not to try out a Rib Eye Steak at the Lister Arms in Malham at a recent family outing for Sunday Tea, it’s always quiet on a Sunday evening in Malham as many of the weekend visitors are long gone. Served with crispy onion rings, a nice big field mushroom, cooked tomato and plenty of chips. I asked for the steak medium and that’s exactly what I got, cooked perfectly, juicy and perfectly to my liking, the photo below does not do it justice as it tasted much better than the pic suggests. 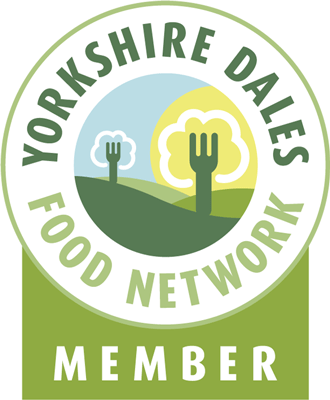 This entry was posted in Eating, Food, Steak, Yorkshire Dales Food and tagged arms, chips, lister, malham, mushroom, onion, rib, rib eye steak, rings, Steak. Bookmark the permalink.